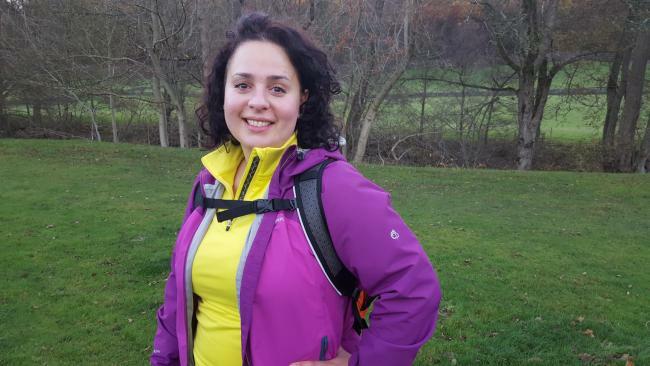 Nabila Afilal (OB 1996 – 1998) is currently in training to climb Mount Toubkal in Morocco in May of this year in order to raise funds for a local mental health volunteer group named BIG. BIG is based in Bury and has a large number of women and men who use the service for various reasons such as stress, anxiety and depression, conditions which are arguably on the rise and affect people from all walks of life. If you would like more information about Nabila’s challenge, or would like to make a donation, please JustGiving- Nabila Afilal to go to Nabila’s Just Giving page. Good luck Nabila, QEGS is routing for you!